« Data Governance Litmus Test: Do You Have Access to the Artifacts Used by Executives? Great Post. Good luck on your Post a Week goal for the year. Thanks for comment and stopping by. 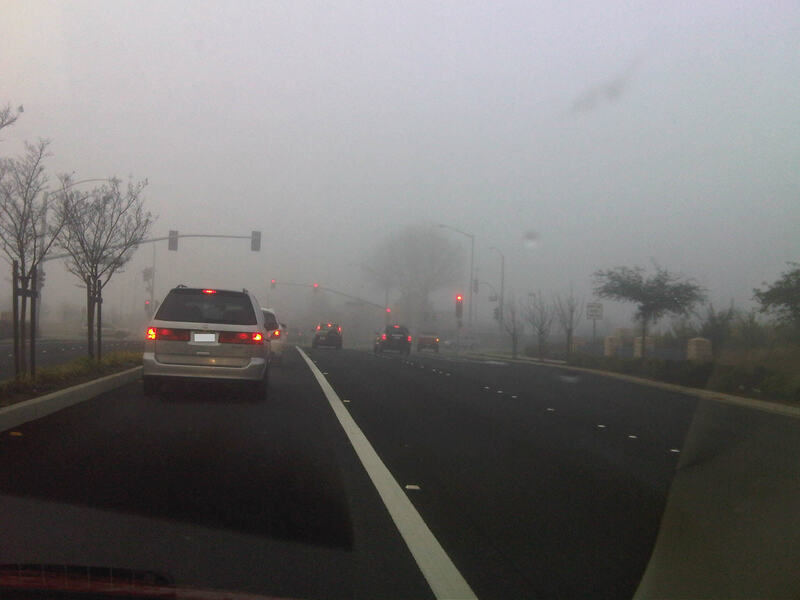 Poor data quality is a dense fog clouding the judgment of effective business decisions. Burning off the fog is indeed a slow and steady process, and data governance is the rising sun that can help the organization discover brighter days by enabling high-quality and data-driven business decisions. As always, appreciate you stopping by and commenting. Indeed, there is more and more emphasis on data-driven business decisions these days. Brings to mind the saying “the fog of war” 🙂 Great analogy! Thanks for your comment. As you indicated in twitter, its time for all of us to turn up the heat on DQ issues and how they interfere with data-driven decision making. Really nice analogy, will certainly use that in the future. I promise 10% of all royalties Vish! I am counting on the royalties for my retirement plan. Keep ’em coming. Another great post. We have posted this again on our a community for IM professionals (www.openmethodology.org) and have bookmarked this post for our users. Look forward to reading your work in the future. Thank you so much for stopping by and posting this on Openmethodology community I really appreciate it. Here I want to share my experiences .Few days before I delivered one lecture about data management in our hospital. In that lecture I was stressing on Data Quality and Data Stewardship also the selection of Data Stewards, which really can help in the correct and relevant data collection. I think now after reading this artical I will give new names to Data Stewards as ‘Fog Dispensers’.